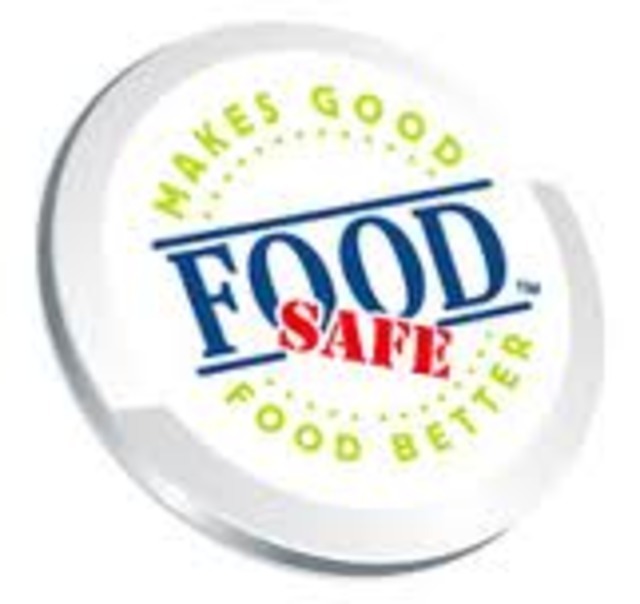 Register now for our May 4, 2019 Foodsafe Level 1 course! FoodSafe Level I is a food handling, sanitation and work safety course designed for front line food service workers such as cooks, servers, bussers, dishwashers, and deli workers. The course covers important food safety and worker safety information including foodborne illness, receiving and storing food, preparing food, serving food, cleaning and sanitizing. Call (250) 837-4235 ext. 6500 or come down to register.